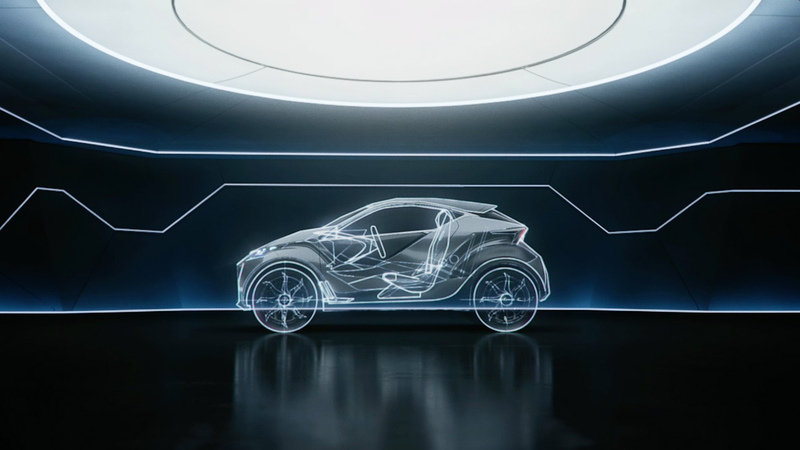 The Mill+ team, led by Aidan Gibbons, created a 100% CG model to advertise Lexus' brand new concept car, the LFSA, at the 2015 Geneva Motorshow. Working in collaboration with CHI, the team of VFX artists worked to craft a car that looks photo-real as well as creating a futuristic, urban environment in 3D. Aidan comments, "It was key on this project to immediately start creating concept work, these concept designs were crucial in leading us towards the final goal. There's a real connection between the car and its environment. Every design aspect was deeply considered, such as the shape of the tunnel, which is same as the front grille of the car.